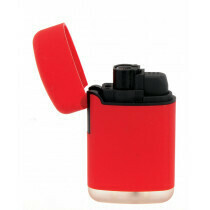 Our webshop offers a wide range of electronic lighters. All our electronic lighters are approved under EU regulations. Electronic lighters are often called 'clickers'. They are lighters without a flint. Our wide selection offers XXL lighters, scented lighters, Ed Hardy lighters, CIAO lighters, Unilight lighters and much, much more! 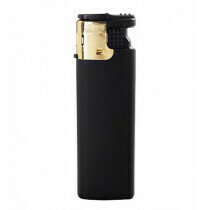 So buy your electronic lighter in our online headshop Grasscompany.com!